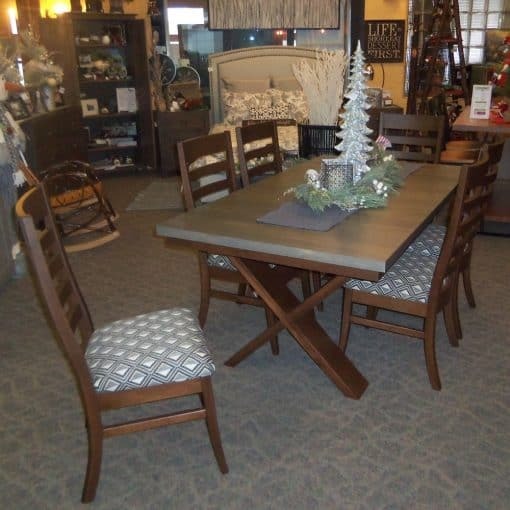 Rough Sawn X-Base Dining Table with 6 Abbott Ladder back side chairs. 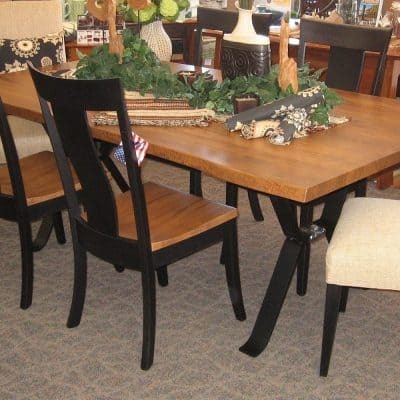 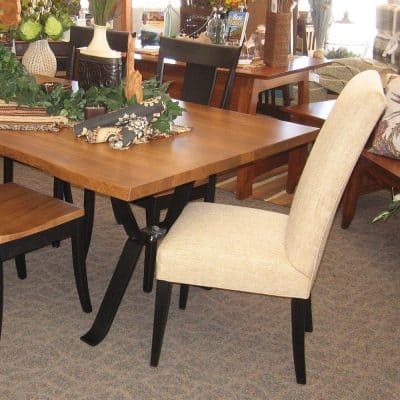 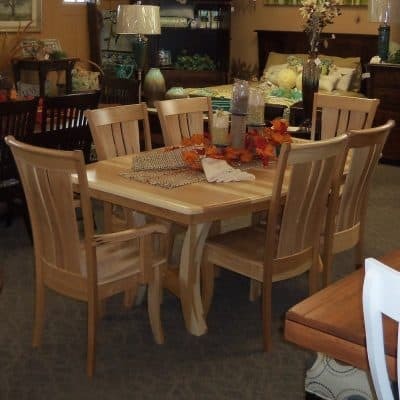 The Rough Sawn X-Base Dining Table with 2 – 18 inch leaves, set includes 6 Abbott Ladder back Side Chairs. 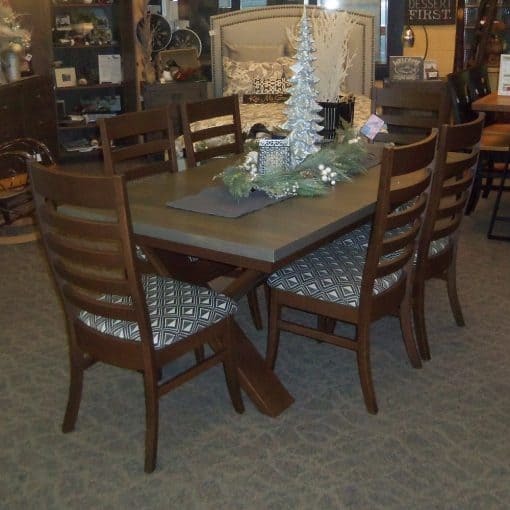 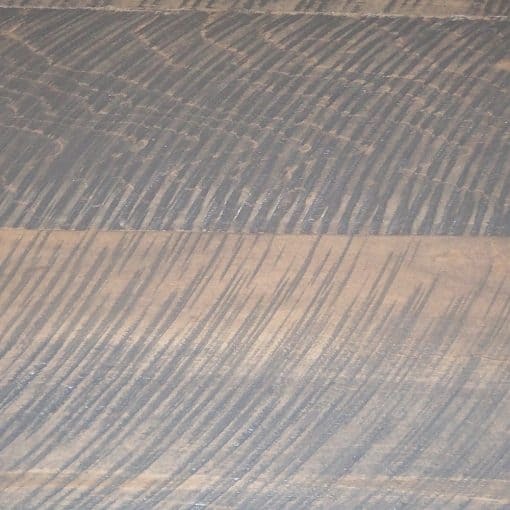 Table is shown in Rough Sawn Brown Maple with a Smoke finish. 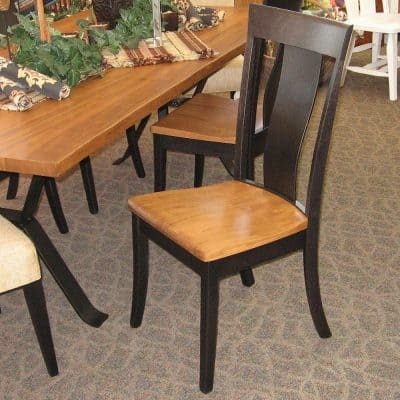 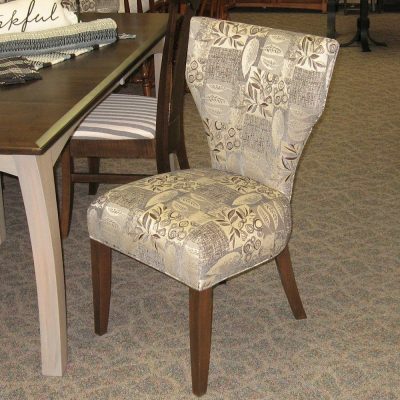 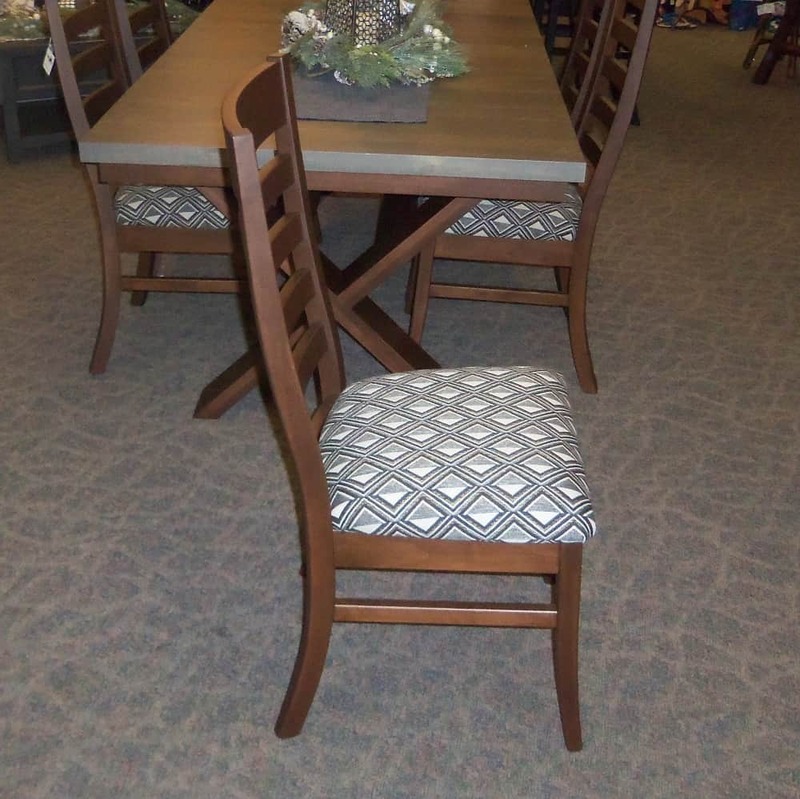 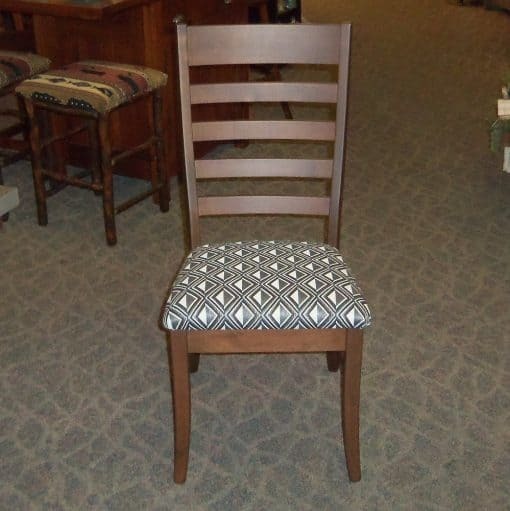 While the Abbott Ladder back Side Chairs are shown in Brown Maple with a Coffee finish. 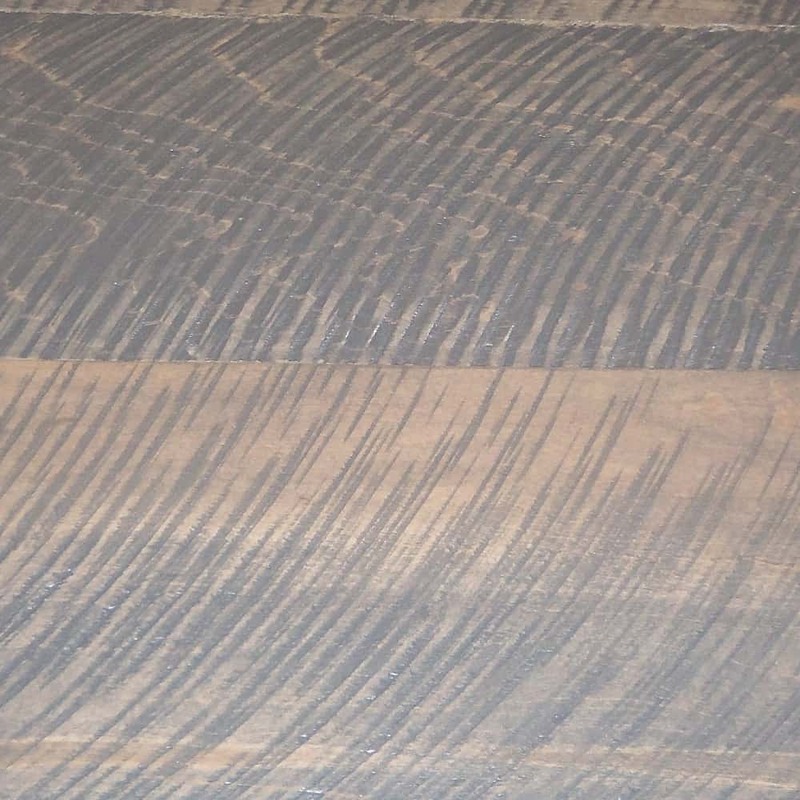 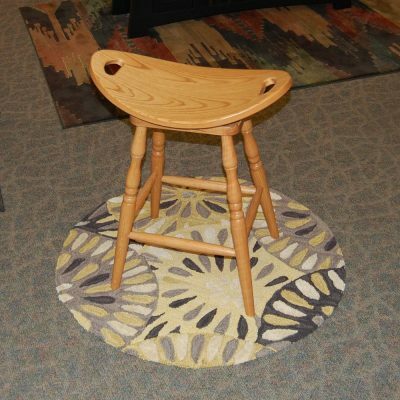 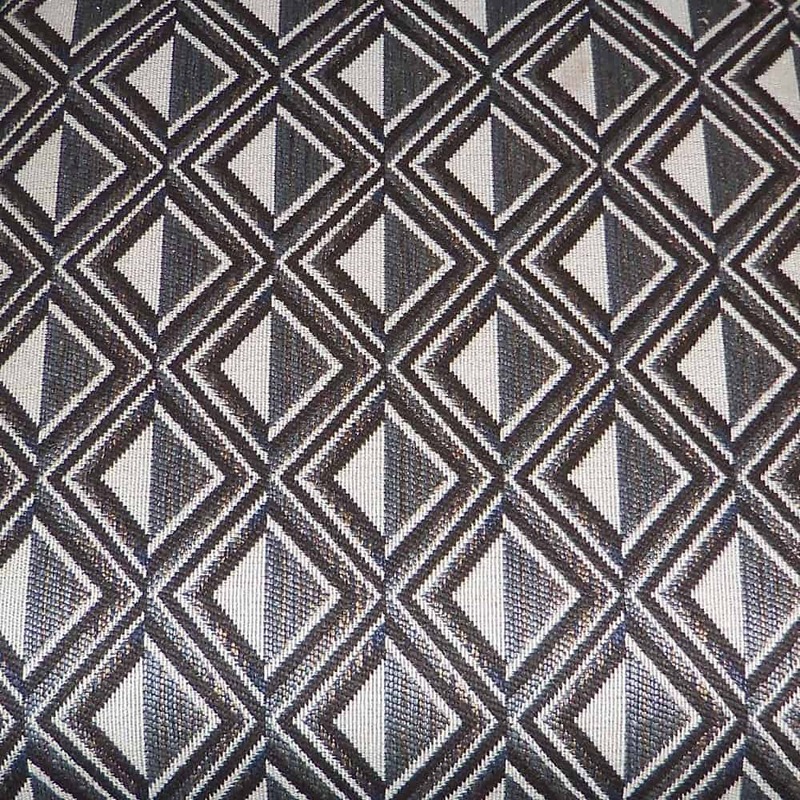 Other wood and stain choices are also available special for order.